The Living Room has garnered rave reviews, with guests calling it the ‘best cocktail bar in Galle Fort’. 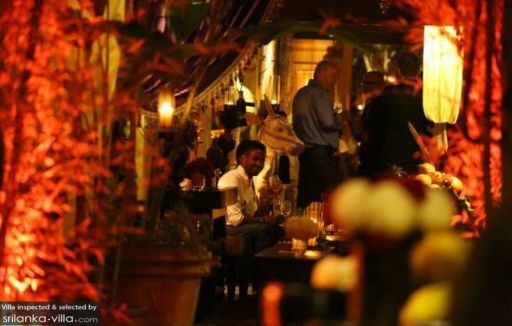 The bar boasts a cosy and intimate setting, great music, attentive service and well-made cocktails. Guests hungry for a bite will find a small selection of snacks available on the menu.